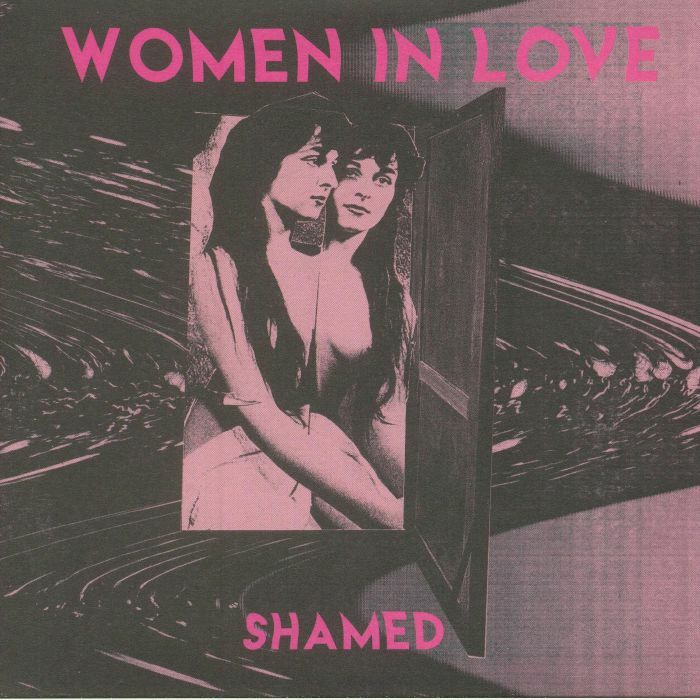 This is the 7" single of Women In Love's "Shamed". Limited to 250 copies worldwide, the lead track is a powerful disco mover guaranteed to get you moving - along with anyone else who might be in the room. "Tonight", the B-side, finds its groove at a slower tempo but just as insistent. 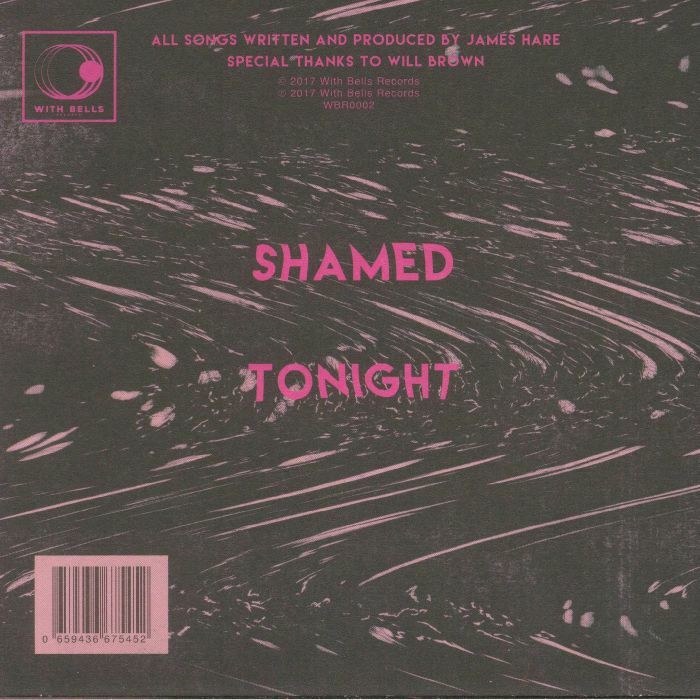 "Tonight" was featured on VINYL MOON Volume 036: Shapeshifters.